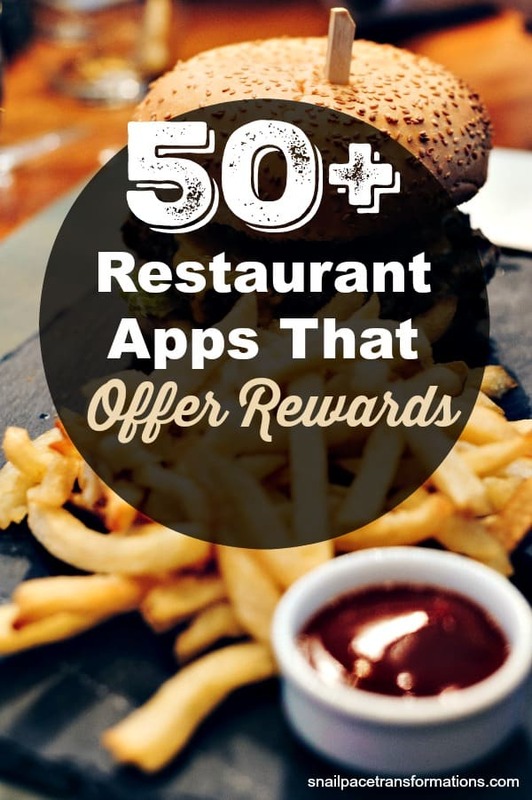 If you are the type of person who eats at the same handful of restaurants again and again and you like saving money at them however you can, then you are going to want to see if your favorites are on this list of restaurant apps that offer rewards. Please note: When I was researching for this list of restaurant apps that offer rewards, I did not download and sign up for each and every app. Instead, I got as much information about the app and what rewards, coupons or other specials it offered from the download area on my phone as possible. Some apps gave me plenty of information and others not so much. I also noticed that in some apps you have to use the app to purchase to get your points, while in others it is connected to a card you store in your wallet, others you scan at check out, and still others you scan in your receipt. When you download the apps the instructions of how each point program or other app members benefits should be explained to you in the app. Get the app and sign up for Starbucks Rewards. Once you do, you will earn 2 stars for every dollar spent. At 125 stars, you get a free reward that can be used for a free drink or food item. You will also receive special offers and a free drink on your birthday. Earning rewards with the Panera app seems quite random but when you do earn one it can be very rewarding, such as a free bagel every day for a month. They also offer a birthday treat. The Dunkin Donuts app has both a point reward system and special offers. Enroll a gift card and you will receive your first free beverage reward. When I signed up for Moe’s Rockin Rewards I received a coupon for free nachos with a purchase of a drink. The app also has a point rewards program. 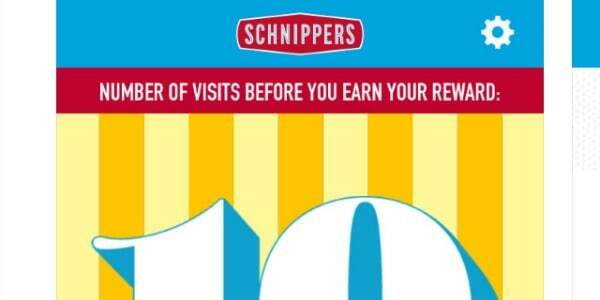 You receive 10 points for every dollar spent and at 1,000 points you earn a $10 reward. The app also has a referral program. When you share your referral code, you get points after your friend scans their first purchase. 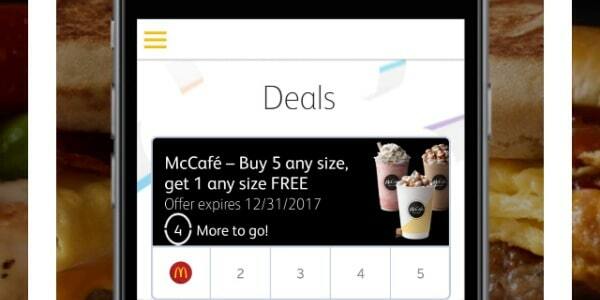 The McDonald’s app offers various app only deals. Collect tokens each time you order and when you have 200 you get a $2 reward. When I signed up I was offered a free lemonade. The app has a reward section and from what I read the app it gives random rewards. The Burger King app offers exclusive coupons to app members. Get 1 point for every penny spent. 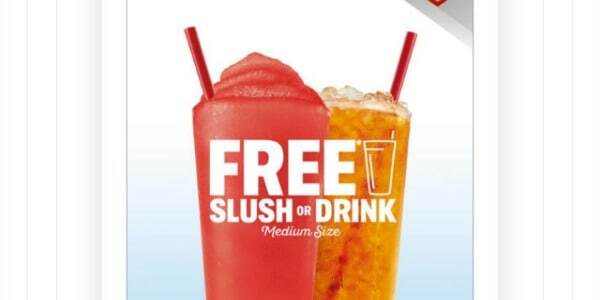 You get a free medium size drink or slush when you sign up. When you order through the app you earn points towards a free pizza. The app will also tell you what promotions are currently going on. Just like Papa John’s, when you order Dominos through the app you earn points toward a free pizza. The app will also tell you what promotions are currently going on. Sign up and receive $3 off your first order. Once you become a Jamba insider you can earn rewards and the app will keep track of them for you. Receive a free doughnut just for signing up. The app also has a point rewards feature that you can use to earn free donuts or coffee. Offers both a point rewards program and a 7th cup free program. You don’t even have to order food to earn points with the Blazing Rewards app for Buffalo Wild Wings, you earn a few just for checking in at the restaurant–of course, you earn more when you order. Offers a rewards program. Earn one point for every dollar you spend. When you reach 50 points, you can cash out for a $5 reward toward your next meal. 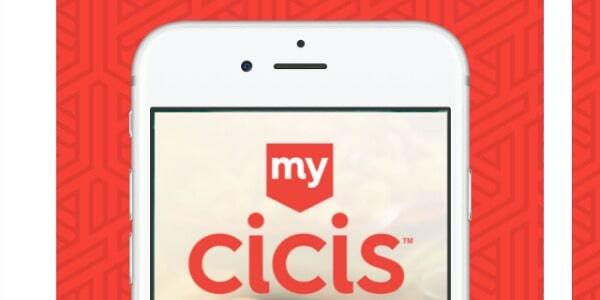 The app is called MyCicis and it offers a reward program. Visit 5 times and your 6th time is free (one person). 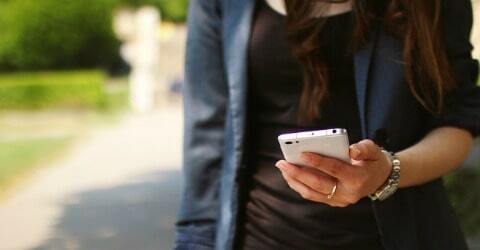 The app also gives you a referral code to share with friends. When a friend uses it to scan their first receipt, you get a free adult buffet with purchase of another adult buffet and two drinks. Has a rewards program. Visit 5 times and earn free food. Each time you visit it doesn’t matter what you order, as long as you buy something it counts. Offers exclusive in-app coupons and a rewards program. 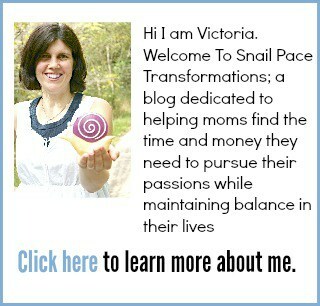 Has a rewards program. Every time you spend $100 you get $9 towards your next purchase. Has a rewards program. Visit 10 times ($8 or more per order) and get $8 towards your next purchase. Has a rewards program. For every $50 spent you get $5 towards your next order. Gives you $2 towards your next purchase just for downloading the app and $2 for each friend you refer who uses their app. The app is called am/pm Scratch Power and when you enter an am/pm you need to check into the app. When you do, you get a virtual scratch ticket that may or may not give you a prize coupon that you can then redeem in the store. 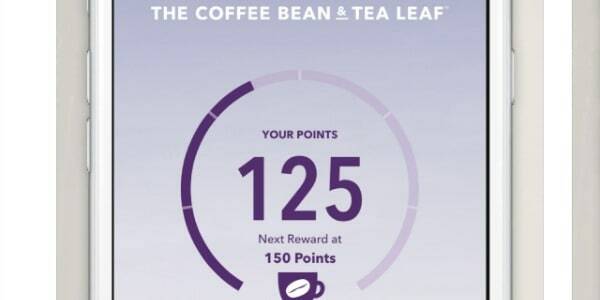 Use the Coffee Bean rewards app and get special discounts and rewards. For every dollar you spend you earn one point. At 150 points you earn a free drink or bakery item. The app is called Quiznos Toasty Points. For every $1 you spend you earn 1 point. You need 70 points for a free sub. It also has a referral program. You earn 10 points for every friend you refer who uses their app. 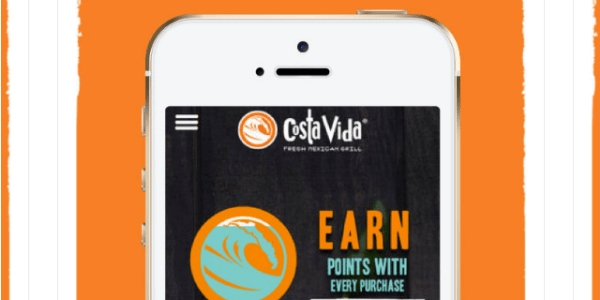 Get the My Red Lobster app and when you use it you will earn 1 point for every $1 spent. 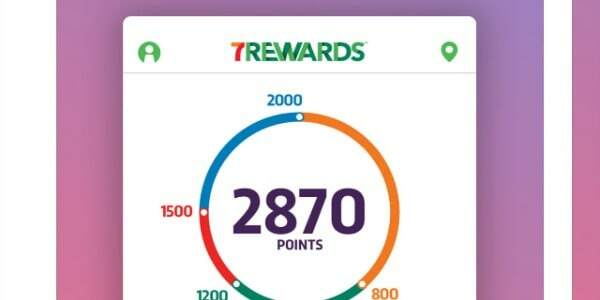 You need 125 points to earn a reward, but you get 75 points when you join. Has a rewards program. When you spend $33 using their app, you get $3 toward your next purchase. Plus you earn a free treat just for downloading the app and they have a referral program. You earn $3 for every friend you refer who uses their app. Get exclusive deals when you use the app. Download the app and join Club Mango to start earning rewards. Earn 1 point for every dollar you spend. When you reach 50 points, you will unlock a $4 reward that you can use on your next purchase. You also receive bonus points for referring friends. Get notified of coupons and promotions. You also get a free regular scoop just for downloading the app. Has a rewards program where you earn 1 point for every dollar spent. You also receive 20 points when you refer a friend who goes on to use the app and your referral code. Plus receive special VIP only rewards and more. Has a rewards program where you earn 1 point for every dollar spent. Currently only works in a limited area, but if you live in one of those areas you get special offers. 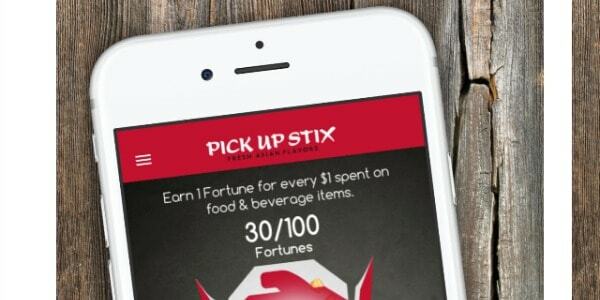 Earn 1 fortune for every dollar spent, when you reach 100, you get one free entree. For each friend you refer, you get 15 fortunes. Download the app and sign up for Revrewards. When you do, you will start earning one point for every dollar spent. At one hundred points you earn a free pizza or entree salad. You also earn points by referring friends. Earn a $5 reward towards your next purchase for every $55 spent. When you download the app and sign up you get a free half gallon of Legendary Iced Tea. The app also has a rewards program where you earn a reward after 8 visits. Get a $5 reward (worth 80 points) just for signing up. After that, you earn 1 point for every $1 spent and receive a $5 reward when you reach 80 points. Earn 1 point for every dollar spent. 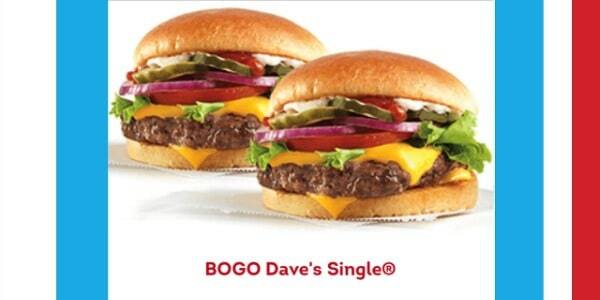 Earn 50 points to receive $5 off your next meal. 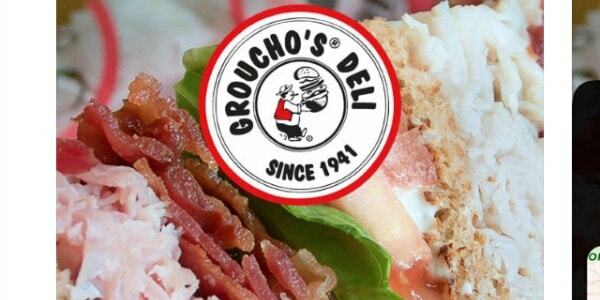 Download the Groupon app and enable location abilities for it and you can then find if any local restaurants in the area you are in are offering Groupons. Living Social works the same as Groupon. I actually use it more than Groupon. Some deals overlap between the two apps, but usually each one has at least one or more deals exclusive to their app. 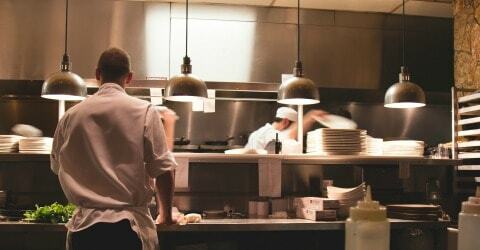 Restaurant.com offers discounted gift certificates on local restaurants, often with a minimum purchase limit. For instance, the one for a restaurant near me was a $10 gift certificate for $4, but you had to spend $20 to use it. This app is so simple to use. Upload a receipt by taking a picture of it with your smartphone and watch your points and spins add up in Receipt Hog. 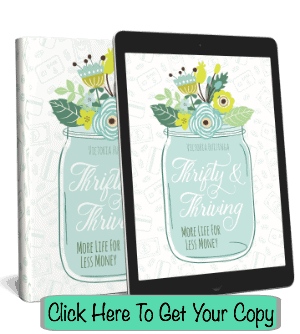 It works at not only at restaurants but also grocery stores, gas stations, clothing stores and more. Am I missing an app? Leave me a comment so I can add it to the list.